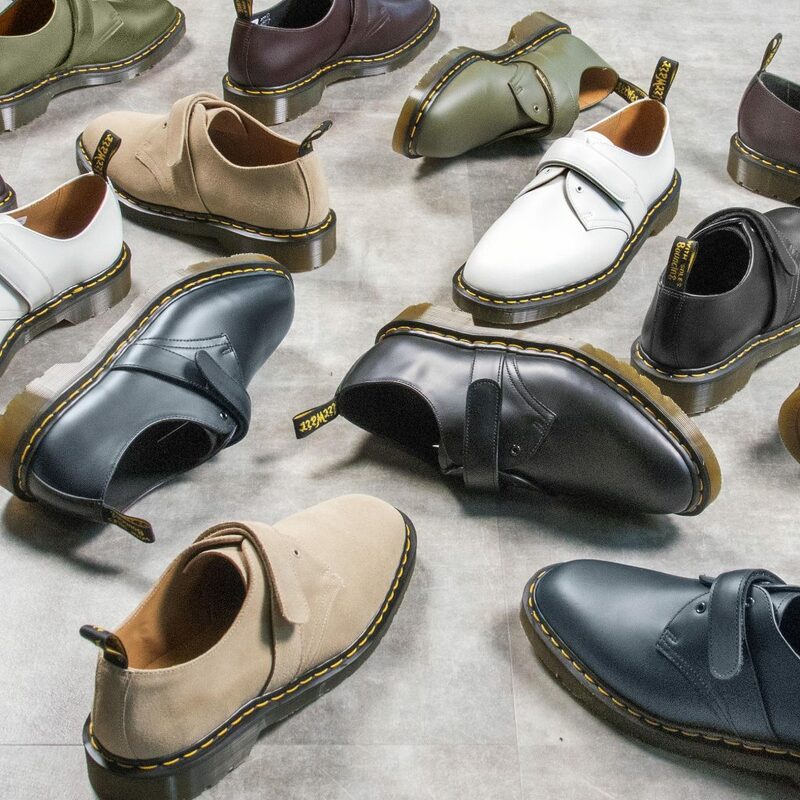 For SS18 Dr Martens and Engineered Garments are back with another slew of suave shoes. 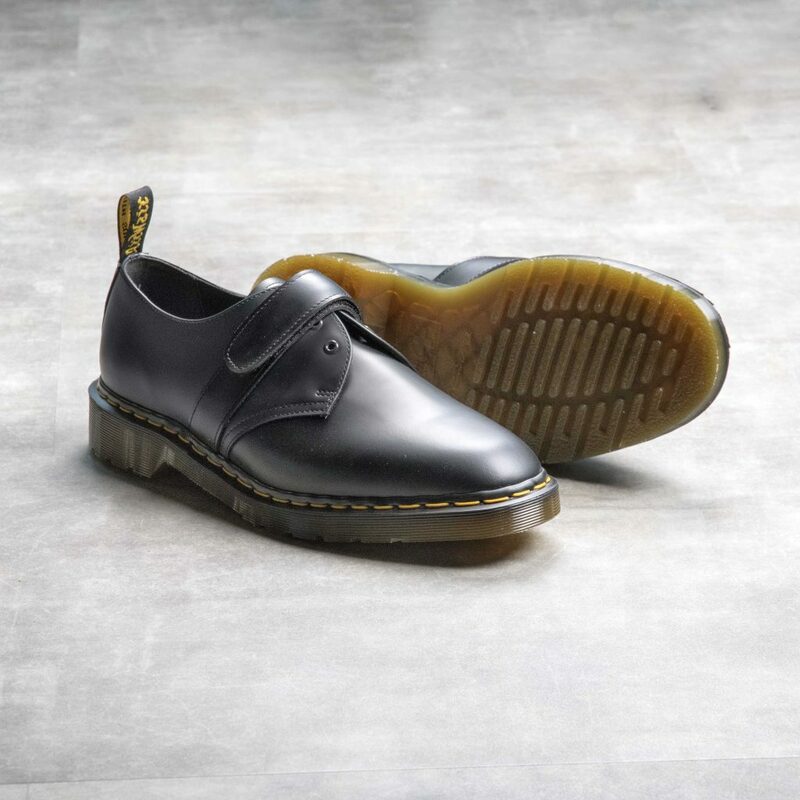 This time around they’ve gone for a premium version or their iconic 1461 silhouette, a shoe that they’ve been making since way back in 1961. 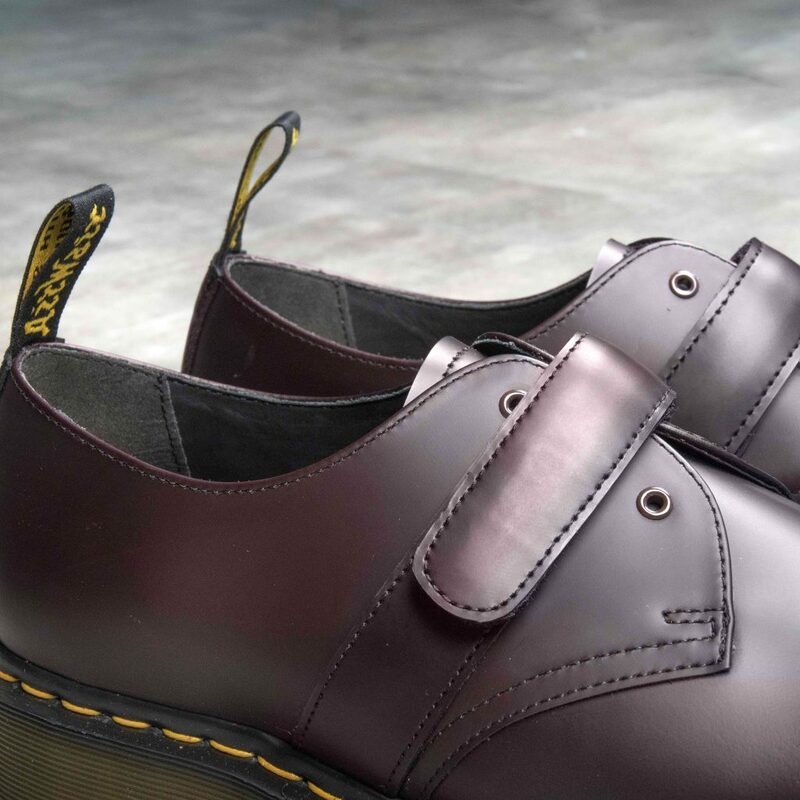 Available in six military inspired colours whose shades have been muted to reflect the pared back aesthetic of EG and to allow DM’s industrial vibe shine through. 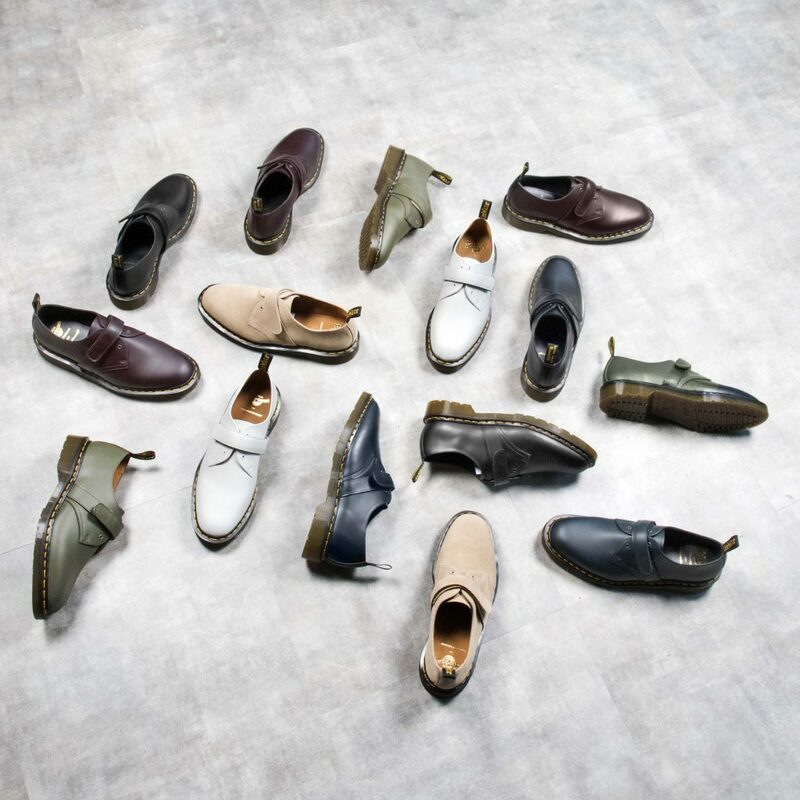 These next level Airwair wonders feature velcro straps replacing the laces and come in a super smart bespoke box and tote bag.